Made of high quality ABS+PC, waterproof. Featuring a shock absorbent foam, protect fully your Mavic Pro quadcopter and give you peace of mind wherever you go. 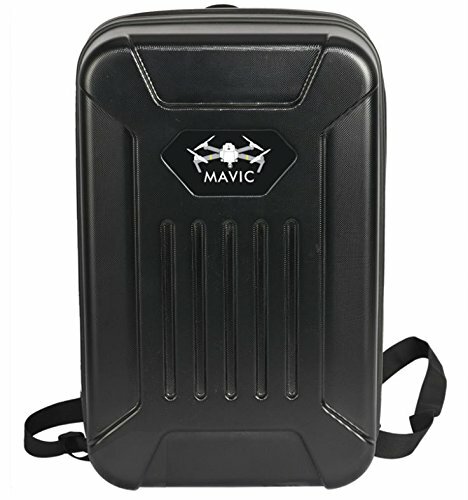 The Foam is customed cut out to fit Mavic Pro, Transmitter, battery slots, charger and other accessories. This case is convenient for outdoor travel. View More In Cases & Stands.